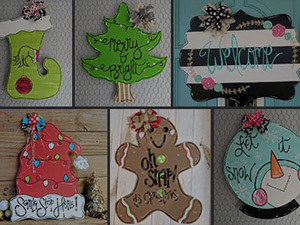 Located in the Hickory / Great Bridge area of Chesapeake, we are a PIY studio, specializing in wooden paintables. We offer a relaxing atmosphere as well as provides all of the tools needed so that anyone can be an artist! 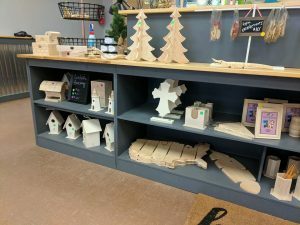 We have a wide range of wooden items to choose from, including door hangers, figurines, treasure boxes and toys. Your colors, your rules! Use stencils or pre-drawn templates to create your own design, then paint. Before you leave, your paint will be dry and your masterpiece will be ready to display. "This place is incredible! 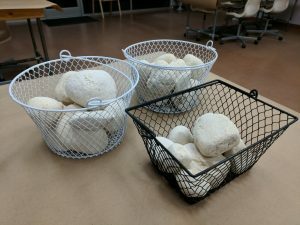 The staff is friendly and helpful and the possibilities of what you can create are endless. 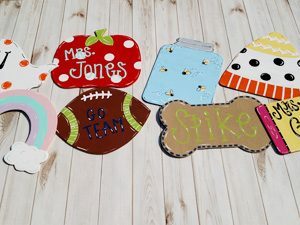 You get to paint and take home a finished product with you the same day! I will definitely be back!" "Fun way to get creative! Friendly, encouraging staff who offer great suggestions if creativity isn’t your strong suit. Select from a range of sizes and designs, to meet your taste and needs. My kids love it here!" 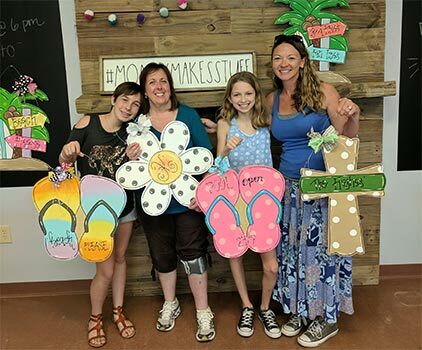 "We had a fun moms night out and can't wait to do it again! 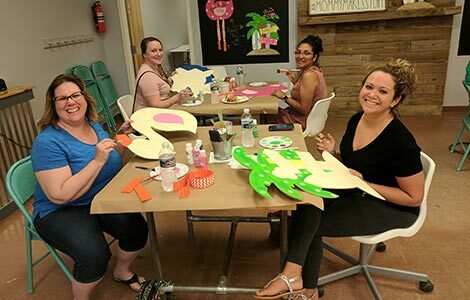 Not only was it fun to paint what we wanted, but it was also nice of the owner to provide us with help and ideas.. Soooo much fun.... can't wait to go back!"